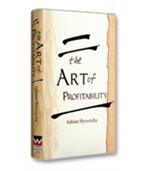 From the author of The Profit Zone comes a new guide to success. 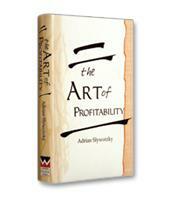 With careful pace, Slywotzky takes readers through 23 business lessons. Similar to a Zen koan, this book mixes Eastern philosophy with practical business takeaways. It will help executives fire an arrow directly to the bullseye of their companies' profit target. The authors offer their experience and insight on how to turn training and development into noticeable business results, stressing the necessity for a strong educational program. 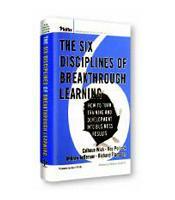 Six specific disciplines are mapped out that will provide measurable outcomes when properly instilled within the corporate learning environment. After reading this summay of a bestseller, you'll understand better the changing world ecomony and Ohmae's hopes for a "borderless world." How to manage a business, other managers, and workers and work.